Alviera, the township development rising in Porac, Pampanga plays host to the first game show-styled playground in the world. 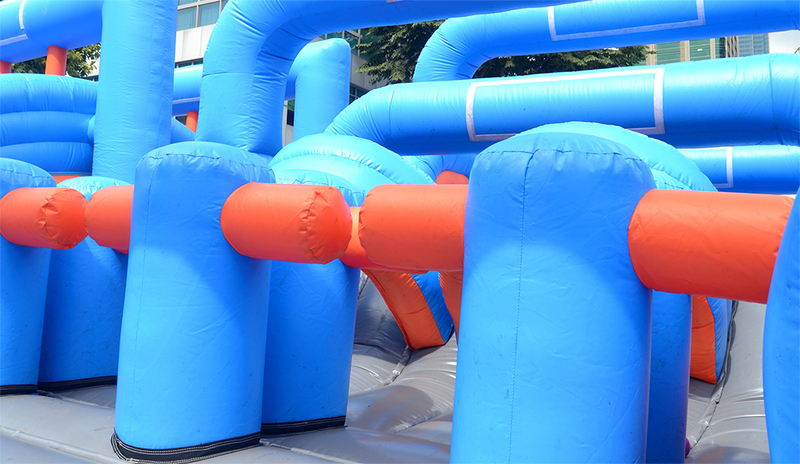 Experience outdoor fun and wacky games inspired by hit TV shows like Takeshi’s Castle, Wipeout, and Gladiators in a one-day summer festival. Alviera Go Play takes off on Saturday, June 11 at SandBox, a full day of lively games, mental and physical challenges, foamy frolic, bouncy inflatables, prizes, food and music. 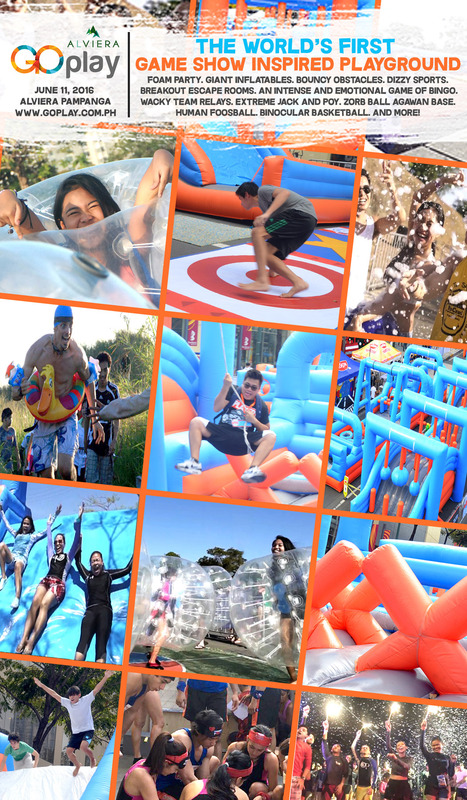 Take part in the craziness of Human Foosball, keep singing through Wacky Karaoke, run in sumo suits through Sumo Relay, play Agawan Base dressed in a zorb ball, or manage three lay-ups with binoculars on in Binocular Basketball. Try to kick a goal without wobbling, but only after spinning yourself silly in Dizzy Penalty Kick. There’s Buzzingo, Extreme Jack & Poy, Brain Games, Photo Mission and more. 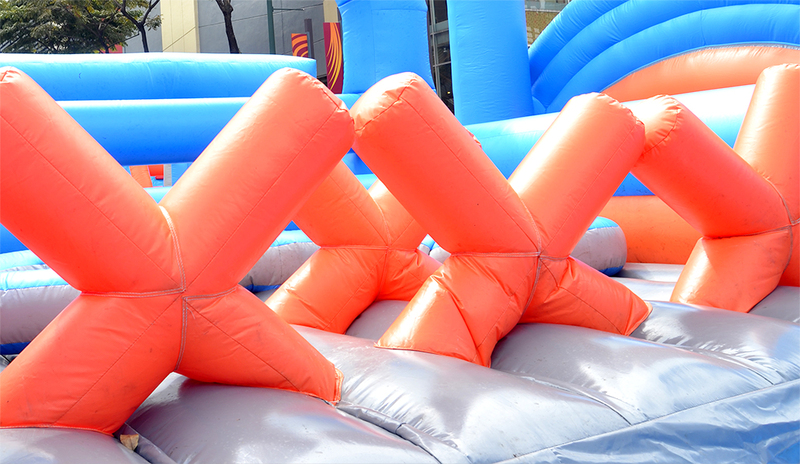 Over a dozen simultaneous games and activities will keep you, family and friends entertained throughout the day. There’s a foam bash party every hour where a local DJ will be onstage to play the summer’s soundtrack. 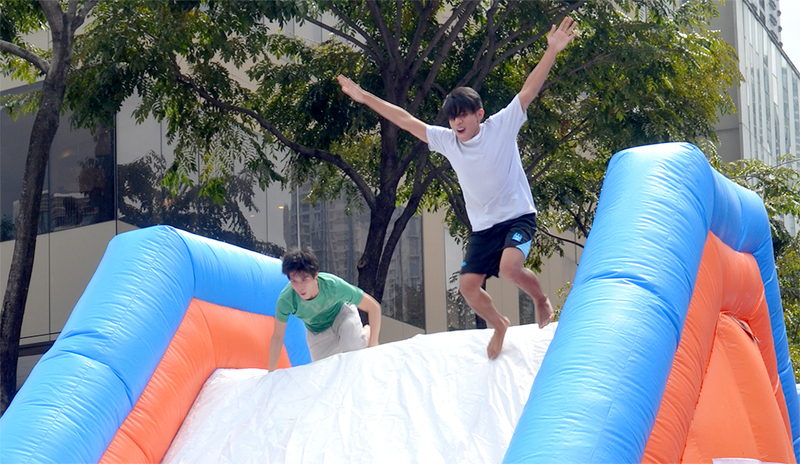 An inflatable play area will be open for kids aged 13 years old and below. 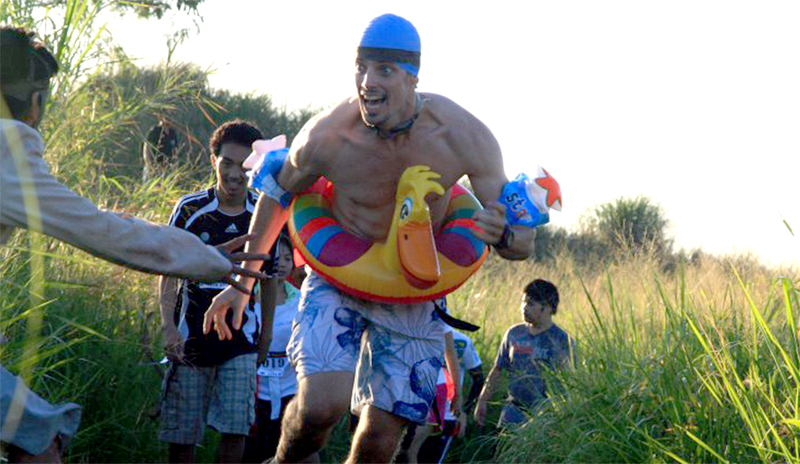 Not to be missed is a water obstacle course where players have to avoid giant swinging balls to get to the end. Philippines Escape Room Game at the event, for a real taste of the game’s excitement and mystery. “We are all about memorable moments, big laughs, and team work. 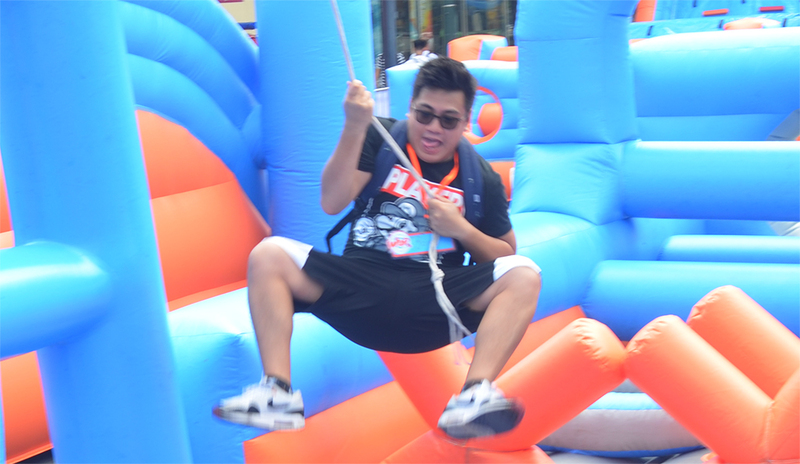 Go Play offers young and old a fun-filled festival atmosphere of games, music, food, drinks, foam pits, and lots of selfie opportunities,” said Angelo Cruz, Runtertainment Managing Director. Alviera Go Play runs like an outdoor arcade where players can earn more tickets or exchange them for prizes. Registration as a Regular Go Player for P800 entitles one to 10 points, while the Extreme Go Player at P1,200 gets 20 points. Children aged 7 and below can register as Go Kids Player for only P600 and start off with 10 points. Each activity requires points to join in. Every successful activity gains a player more points. A point refilling station will be set up, as well as a prize area where winners can exchange points for souvenir items. Coupled with the thrilling attractions of SandBox, the outdoor adventure never stops. 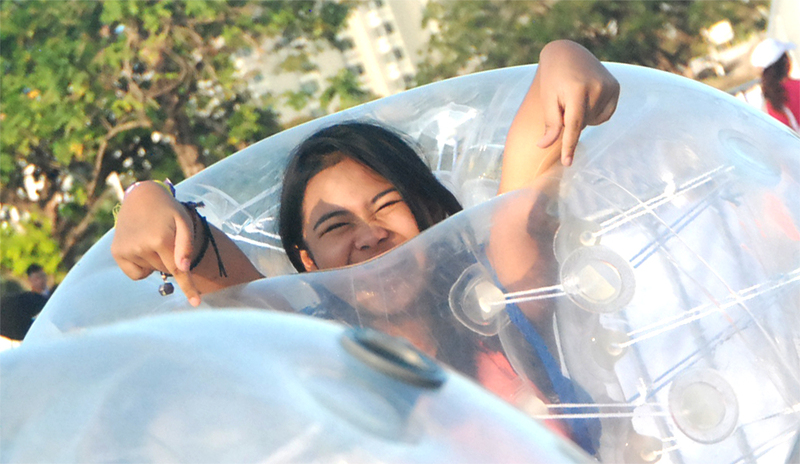 Go Players will be entitled to discounted tickets to SandBox attractions like the Giant Swing, Aerial Walk, Adventure Tower free fall, wall climbing, and Avatar One rollercoaster zipline. Alviera, an Ayala Land development in partnership with Leonio Land, is envisioned to become a regional growth center of Central Luzon. The master-planned estate will include residential communities, commercial establishments, academic institutions and offices. Upcoming developments include the Alviera Country Club and the Alviera Industrial Park. 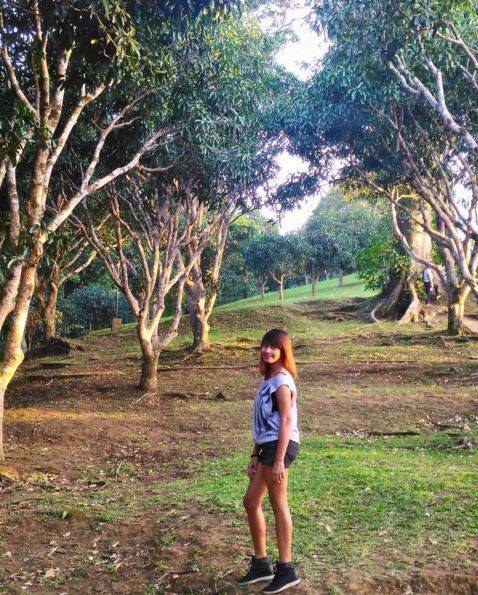 For tickets and information to Alviera Go Play, visitwww.goplayph.com.